My life in Sussex is actually quite great. I have lived here for most of my life and I don’t have plans to go anywhere. At least, until I finish my degree. My family and friends are all here and there is nowhere that I would like to be at the moment. Of course, I do not want to put everything is stone as my mind can change over time. But for now, that is how I feel. So what is my life like living in Sussex? There are three things that I do: study, work, and play badminton. Admittedly, the two things keeping me occupied lately are both studies and work. 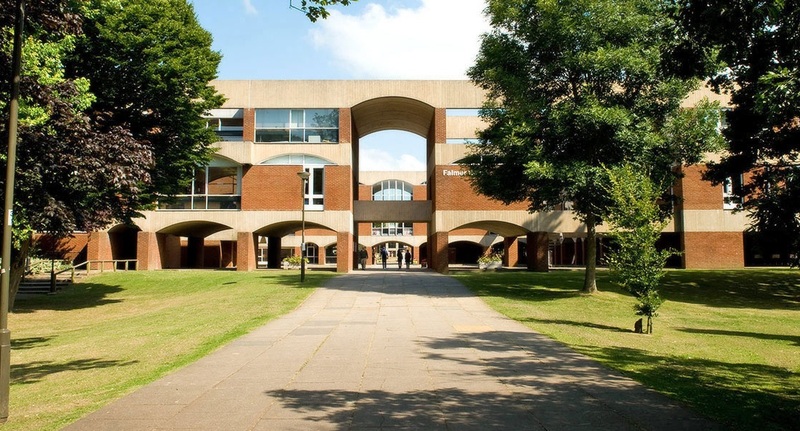 As I mentioned on my About Me page, I am currently in my third year studying Business and Management at the University of Sussex. I am a full-time student so a lot of my hours are spent in school. Between going to classes and doing homeworks and projects, I can say that things are pretty hectic now. My classes are getting quite demanding and I have to join a lot of study groups right now. Well, not that I am complaining. This is for the future anyway. And once you add my part-time work, well, I hardly have time for other things. I just recently started working at my favourite cafe – just to have some extra money. I usually hang out here and I found out they are hiring. I grabbed the opportunity and I work a few hours a day. It gives me the experience and the money to pay for the things I want to buy – mostly badminton equipment. The best part is, I get to be with the usual crowd in the cafe. I work and hang out with them – the combination is perfect. Although my life in Sussex is very hectic, I make sure I can play badminton a couple of times a week. Usually, I have time to play on weekends – at least when I am not visiting my folks. My friends and I gather at the Sussex County Badminton to play a couple of games. It is great exercise and a stress reliever too. School can be pretty stressful now and playing serves as my outlet. My friends really want to join an upcoming tournament but I doubt if I can join. That would require me to practise a couple of times a week and I do not think I have enough time to commit to that. Maybe if I was not working. But then again, I already made a commitment. 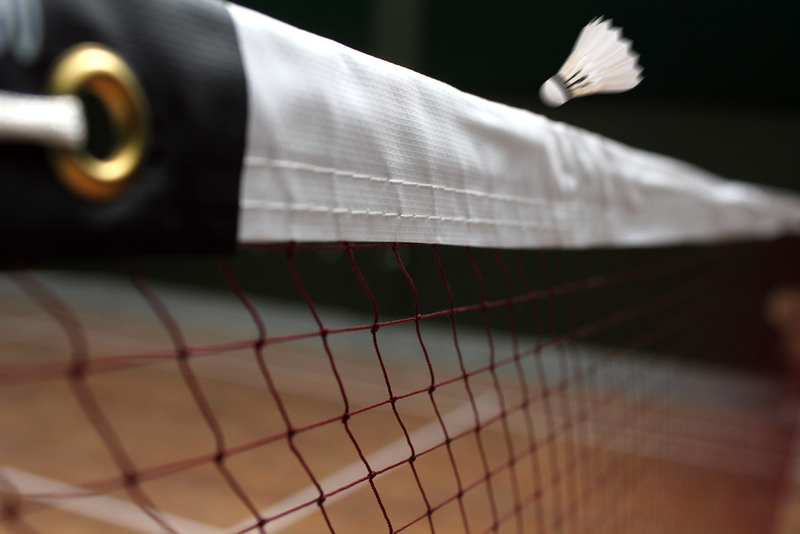 I am sure when things slow down in school, I will have more time with badminton. We will just have to see where things will go. Anyway, that is my life in Sussex. What do you think? Boring? Exciting? Prev Family Moments: What Can Be Better?